Five Guys Burger Menu concentrates on burgers and doing them well, not only correctly but well doneness too. They work with three meats - burgers, bacon and hot dogs and grill all of them to perfection. Five Guys burger menu also uses cheese extensively, which it also grills if ordered off the menu. On the Five Guys Burger menu prices you will see an extensive use of cheese, which can top any of their meats or be used it on it's own for Five Guys veggie menu items. 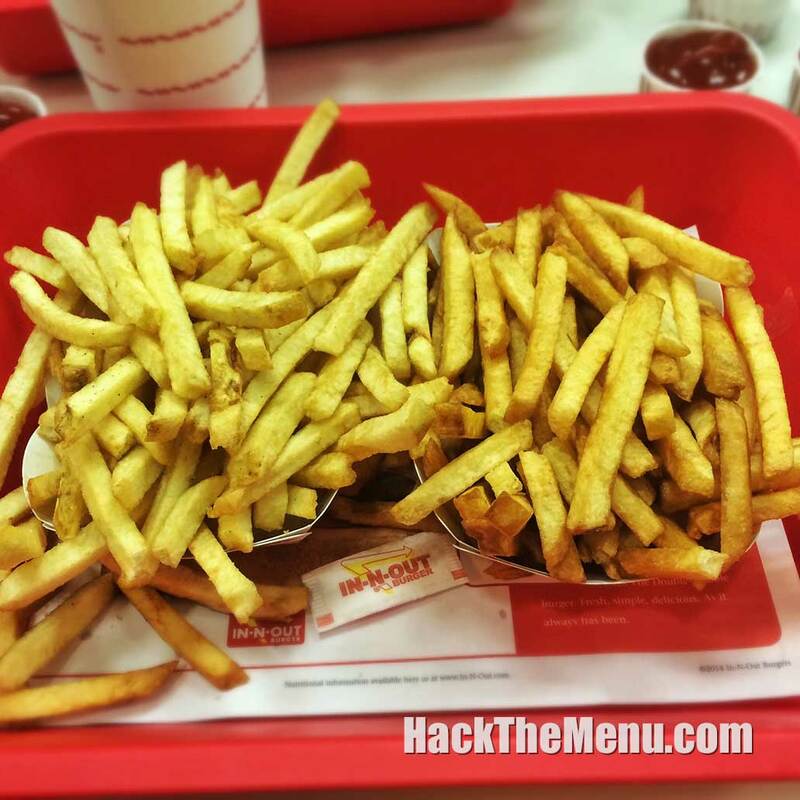 Don't forget fries with that burger when ordering off the Five Guys burger menu!